Overhead Door recently won first place in the windows/doors/openings category of Architectural Products magazine’s annual Product Innovation Awards (PIAs). Fifty building professionals and architects recognized the company as an industry innovator among commercial building product manufacturers. These awards showcase the manufacturers’ commitment to hard work and their dedication to producing products that are not only more sustainable and environmentally friendly but also better performing and more durable. This door also exceeds the thermal performance requirements of the International Energy Conservation Code (IECC), helps minimizes air transfer and can help reduce operating costs. We are proud to be part of the Overhead Door family! 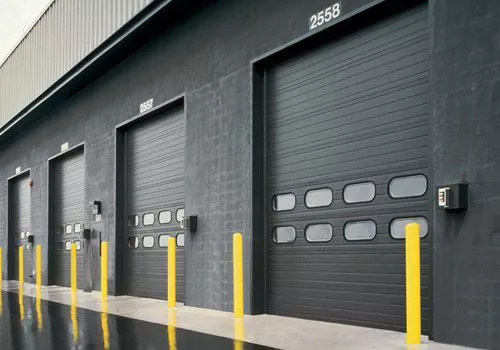 Overhead Door Co. of Greater Cincinnati installs energy-efficient advanced service rolling garage doors for commercial buildings in southwestern Ohio. 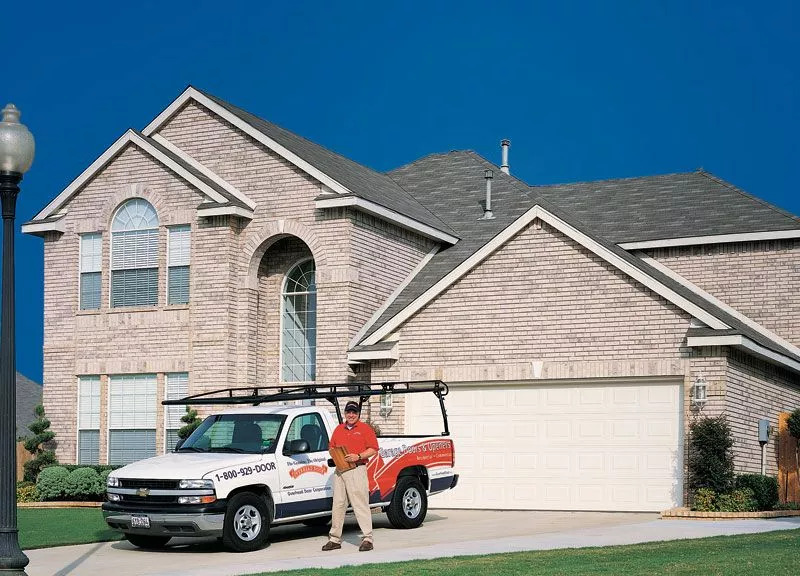 If you need a new garage door for your place of business in the Cincinnati, Ohio area, get in touch with our professionals today! 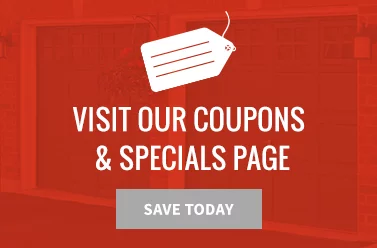 Contact us online or call 513-394-6938!